Pakistani carrier PTCL has recently launched two new devices in Pakistan locked to his own network, the Huawei E5377 and the Huawei E5330. The exact model of the E5377 device is EC5377u-872 / E5377u-872. The E5377 is a 4G LTE mobile WiFi hotspot router, whereas E5330 is a 3G mobile WiFi hotspot. Both, devices unlocking are easy and it is one-time work. After unlocking it, you are free to use any network provider SIM. 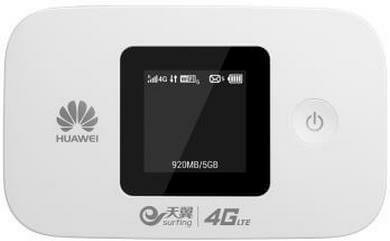 How to Unlock Huawei E5377 and E5330 Huawei’s PTCL Mobile WiFi hotspot? 1. Reset the device from reset button, and change the default SIM with another network provider SIM card. 2. Plug the device to PC using default USB cable. 3. It will automatically redirect you to the unlocking page. 4. Login to the router using default username and password. 5. 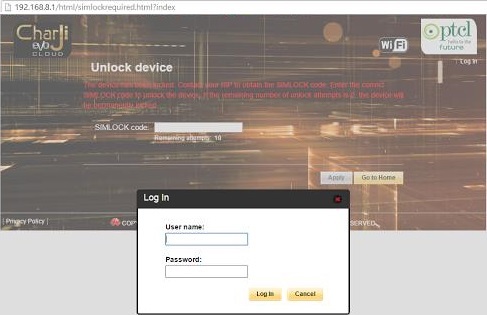 Now, enter the unlock code / NCK code in SIMLock code box. 5. Now, it should automatically reboot the device, if it does not reboot then reboot manually and you should get the network of another network provider SIM. 6. Go to the setting page and configure the profile with APN, according to the new SIM provider. Now, you are free to use any another network SIM in unlocked PTCL’s Huawei E5377 and E5330. Thanks, to Hisham Hini to providing the screenshot of the unlocking page.